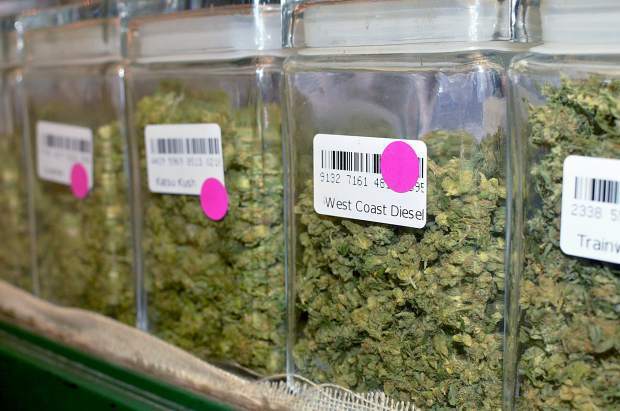 Could Weed Be In Liquor Stores Soon? In the not so distant future, you could be buying weed at the liquor stores, and maybe even sampling it, too. Sounds awesome right?! According to latest news, you could be able to buy weed with your next wine purchase. That’s right. In the not so distant future, you could be buying weed at the liquor stores, and maybe even sampling it, too. With marijuana becoming legal across North America, liquor stores are lining up to become a part of this new revolution. This offers complete convenience to the smoker and the drinker alike. The effects this will have on our current mainstream approach to marijuana is tremendous. 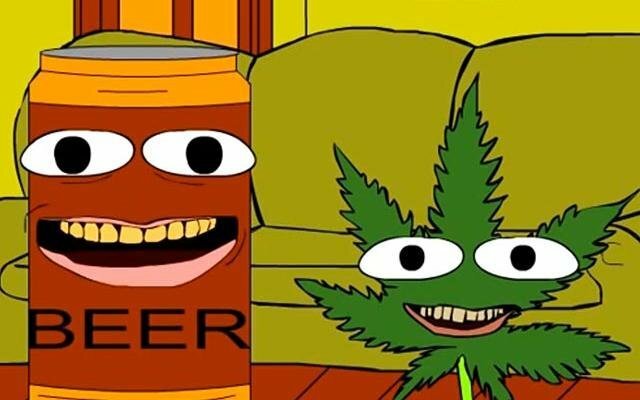 Fancy being able to buy a box of beer and a bag of weed all at the same place. This bright idea began in Canada, with the private liquor retailers of British Colombia expressing interest in the legalization of marijuana.In joining with the union that represents workers in Canada to bring marijuana into liquor outlets, they have started what could be the next big thing for both marijuana and alcohol. The Canadian government has seen this as an opportunity to potentially further control the sale of marijuana within the country. Putting it into a licensed liquor store ensures that the vendor is licensed to sell, that minors will not be sold to and can manage it as a taxable product. Of course, there are probably big bucks in this for the government too, from both the tax of alcohol sales and the tax of marijuana sales. This move potentially puts a halt to the war that is going on between the alcohol and marijuana industries. The alcohol industry is currently one of the biggest anti-marijuana advocates, no doubt because of the threat that marijuana sales make to the alcohol economy. However, taking this step could see some harmony between the two nemeses. If alcohol and marijuana could be sold from the same location, then the sale of one could effectively feed the sale of the other product. The liquor store would become a one stop shop before the Christmas party or before the barbecue. Imagine the convenience! Of course, there are some issues for Canada’s biggest liquor retailer, LCBO. What would the brand image be? How would it work? How would the staff handle the influx of marijuana customers? This may mean that the staff will have to be up to date with marijuana strains that are available in store, and perhaps how well they mix with certain alcohols. This move will also encourage people to smoke marijuana and drink alcohol at the same time, and there should probably be some disclaimer about the effects of mixing these two substances. This would also change the brand image for marijuana in Canada. These are important factors to consider when introducing such a big change to the drinking and smoking culture as we have known it. This idea is almost visionary because it steps away from the idea that alcohol and marijuana are competitors. There is no competition between the substances people choose to use on a Friday or Saturday night. In fact, the economy could benefit greatly from such a change, and this means everyone wins!